Please check out what our new friend (and recent “Art of Fly Fishing” interviewee) Jonathan Marquardt of Badaxedesign is doing for a good cause. 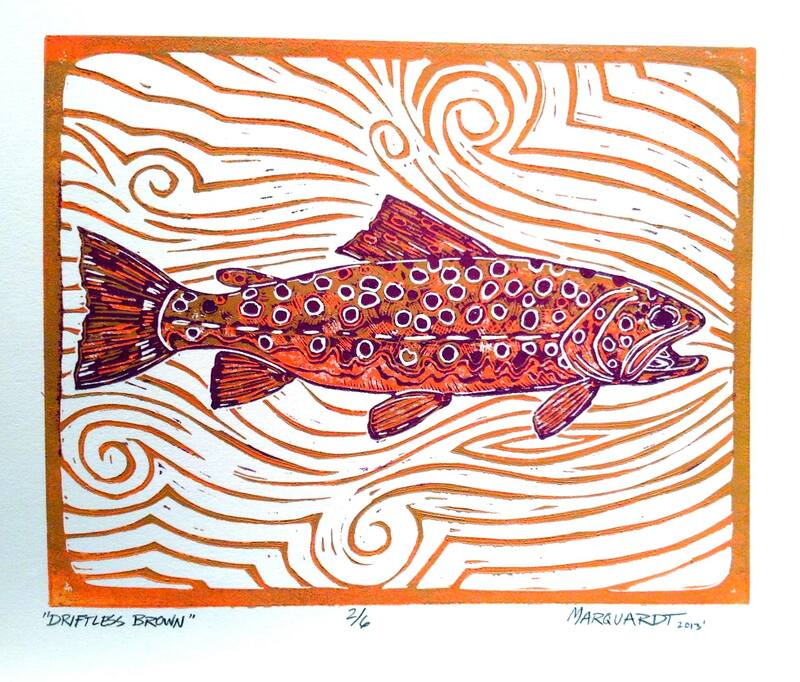 There’s a bidding war going on for one of his original, limited edition prints – “Brown Trout” – and the ENTIRE proceeds of the winning bid are benefiting children with scoliosis in Costa Rica. Bidding is open until midnight, March 10th. Comment on his post to place your bid, or send an email to jonathan@badaxedesign.com. Please consider helping such a great cause, even if it’s just sharing/liking this post and helping to get the word out. Kudos to Jonathan and his friend Jordan at the Spinehopeoutreach Fundraiser! Tight lines!